(by Agencies and Times of Israel Staff, Times of Israel) – US Attorney General Jeff Sessions on Monday said he has designated five groups as top transnational organized crime threats and created a new task force aimed at zeroing in on the three of the world’s most notorious drug cartels, including the terror organization Hezbollah. 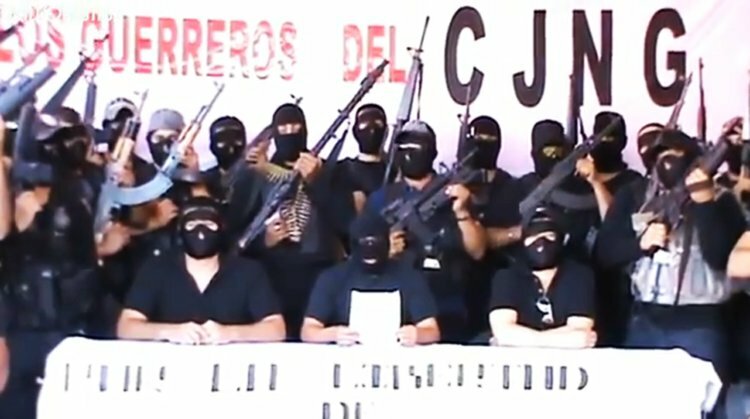 Speaking to a group of federal prosecutors, Sessions said the new task force will “develop a plan to take each of these groups off of our streets for good.” The groups include MS-13, the Sinaloa Cartel, Cartel de Jalisco Nueva Generacion and Clan del Golfo, along with Hezbollah.
.[A special team of “experienced international narcotics trafficking, terrorism, organized crime, and money laundering prosecutors” will investigate individuals and networks providing support to each of the five organizations, Sessions said]. [Mostly active in Lebanon, Hezbollah was an outlier on the Attorney General’s list, which was otherwise focused on groups with ties to Latin America.] Hezbollah has morphed into a powerful political player in Lebanon, running its own media and communication channels and providing government-like services to followers in its strongholds. It is designated a terror group by the US, Israel and a number of Sunni Arab states. The EU has declared the group’s military wing a terror organization, but left its political arm off the blacklist, despite Israeli lobbying. The US and six Gulf Arab states recently hit the terrorist organization’s leadership with sanctions. Hezbollah has a sprawling network involved in money-laundering, drug trafficking, and organized crime as well as terrorism, whose reach extends across Africa and into Central and South America. The terrorist organization also has well-documented links with drug cartels. Sessions [also spoke] directly to one of President Trump’s prime targets amid the administration’s broader crackdown on immigration: MS-13. President Trump has said MS-13 gang members from the stronghold of El Salvador are coming to the US illegally as adults and as unaccompanied minors to wreak havoc. He has held up the gang as a reason [for enforcing U.S. laws on illegal immigration and as a need for building a wall on the southern border]. 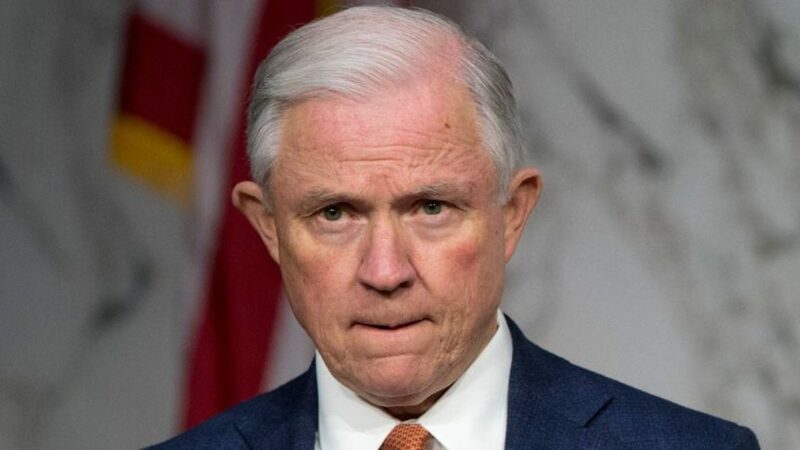 “With more than 10,000 members in the United States, this gang is the most violent gang in America today,” Sessions said. The task force announced Monday will allow federal prosecutors to better target priority organizations and make prosecutions “more effective,” the attorney general said. As part of initiative, prosecutors will lead specialized subcommittees focusing on each of the organizations and will report back to Sessions within 90 days on the best ways to prosecute the groups, he said. The subcommittees investigating the drug cartels are led by prosecutors who have charged drug kingpins and led cases that resulted in the seizures of millions of dollars. [Read AG Sessions remarks on the creation of a transnational organized crime task force at justice.gov.]. Reprinted here for educational purposes only. May not be reproduced on other websites without permission from The Times of Israel. 2. a) What will the task force do? b) Who will be appointed to the task force subcommittees? 3. a) List the 5 criminal organizations being targeted by the Department of Justice. b) What is different about one group on the list? 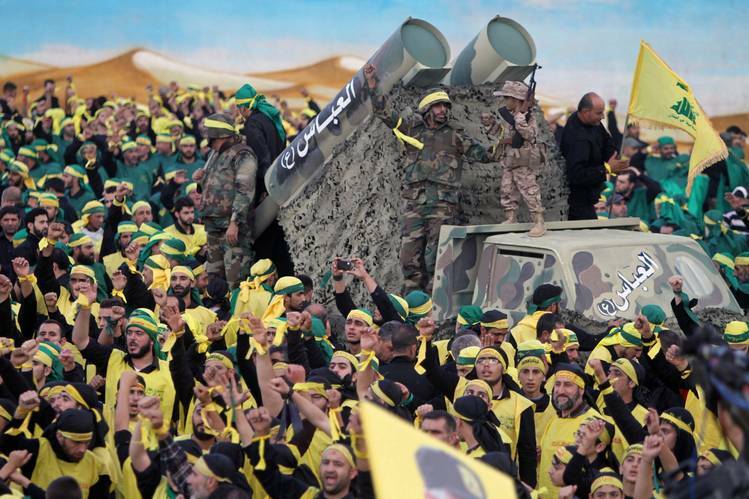 4. a) What is Hezbollah? Who has designated Hezbollah as a terrorist organization? b) List the crimes with which the group is involved. 5. a) What is MS-13? How many MS-13 gang members are in the U.S. today? b) How does Attorney General Jeff Sessions describe MS-13? How important do you think it is to stop the flow of illegal immigrants into the U.S., some of whom are MS-13 gang members or other criminals? Please explain your answer. Read about MS-13 in the U.S.
Hezbollah is an umbrella organization of various radical Islamic Shi’ite groups and organizations which receives substantial financial and philosophical support from Iran.